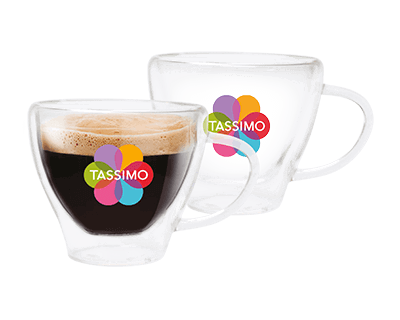 In addition to the great taste, you’ll also be impressed by the new monochrome design of TASSIMO VIVY 2 (T140). 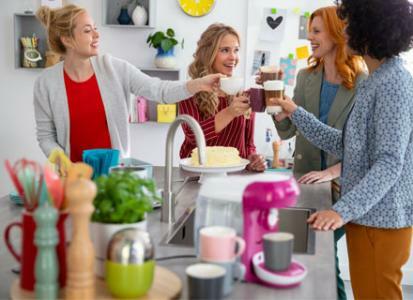 In five fresh colours, it is a real design statement in every kitchen. 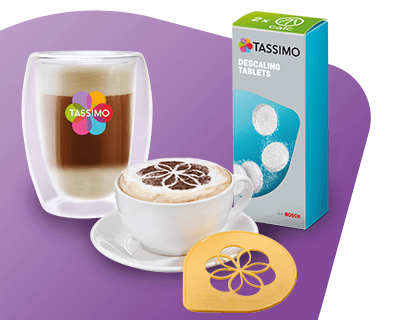 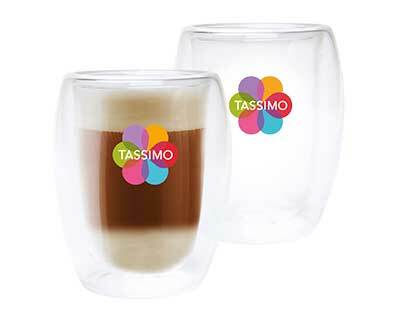 CUSTOMER BENEFITS TASSIMO VIVY 2 (T140) Detailed description. 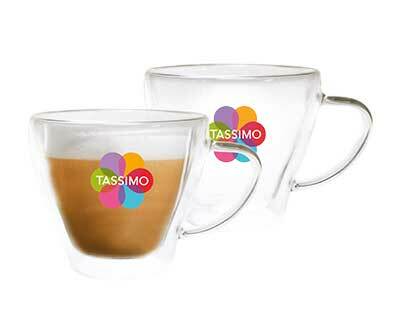 Great drink and brand variety Over 40* specialties of espresso, coffee crema, filter coffee, latte macchiato, cappuccino, hot chocolate and tea. 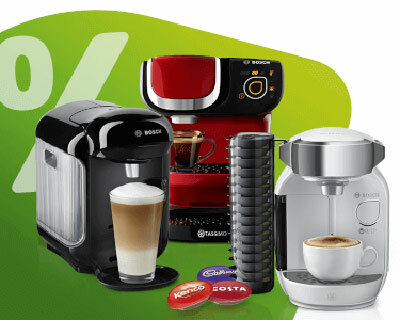 Drink expertise from famous brands like Carte Noire, Jacobs, Kenco, Gevalia, Cadbury, Milka and Twinings. 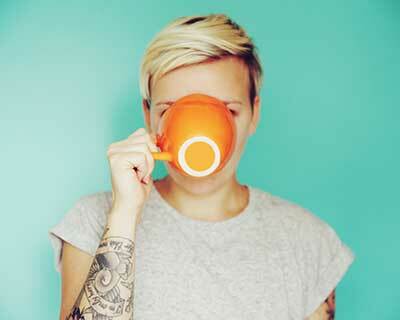 Perfect drink quality thanks to INTELLIBREW. 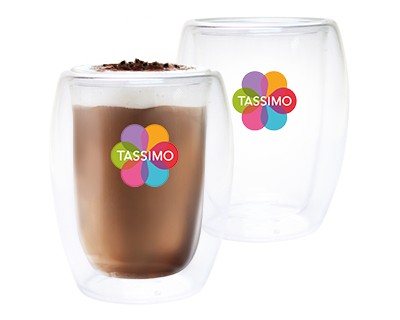 Thanks to the patented Barcode Technology each drink is perfectly prepared with the right drink length, temperature und brewing time. 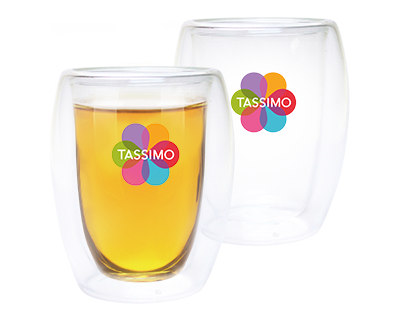 The TASSIMO brewer reads the specific barcode and brews the perfect drink. 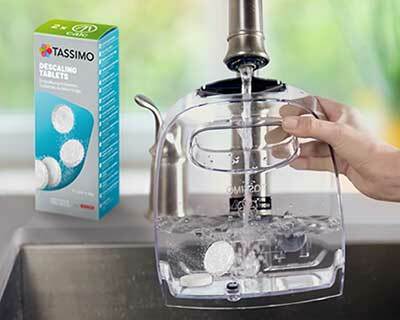 Easiest drink preparation Fully automatic drink preparation with just one button. 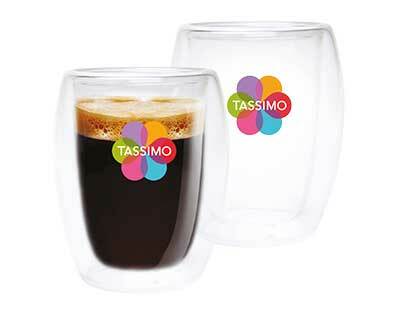 Very space saving Compact brewer dimensions. 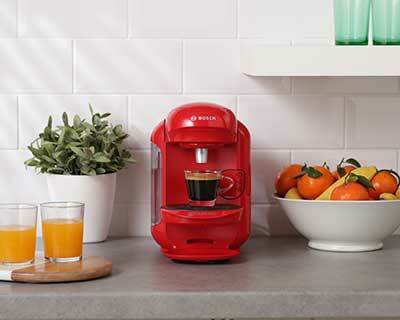 No heat up time after switch-on Instantly ready to start your drink.